Best Durga Puja Songs: If you are a Music lover then you must Celebrate Durga Puja in your own Style. 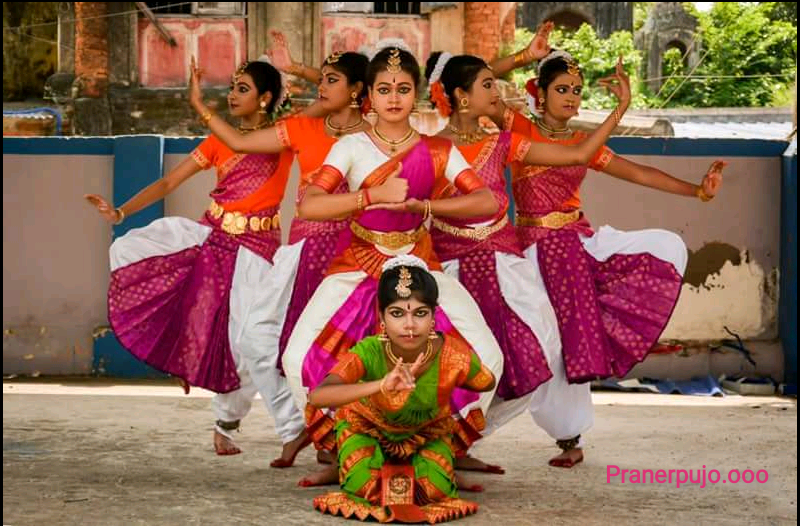 Durga Puja is the best festival for us to Do anything whatever it, listing music or Dancing in Music or Singing on the stage or Singing in yourself. It doesn't matter but if you are looking for Best Durga Puja Songs to celebrate this Puja more Joyfully, then you are at the Right place. 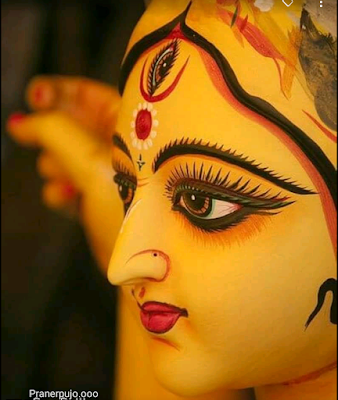 Because Today I'm going to Share some Best Durga Puja Songs only just for you Friends. So Friends I'm sure that by this "Best Durga Puja Songs || Bangalis All Times Best Durga Puja Songs" Article you can find the Best Durga Puja Songs to make this Durga Puja more enjoyable. It's one of the most favourable Song for Bangali in Durga Puja. Many of the singer Sang this Song but Dwijen Mukherjee's voice is perfect for This song "Jago Durga". But it Doesn't matter who sing this song because this song is so much beautiful that Anyone's voice is perfect to listen this Song. This song was released on 1995, However this song is an Emotion for Bangalis. The meaning of this song is very beautiful, It's the song of Agomoni which means the song of the Beginning of Durga Puja. When Maa Durga is bringing on the earth and the climate is very Calm then this song is waving from everywhere. So this song is also very special for Bangalis. They are getting emotional when this song is played. In the Morning of the Mahalaya Bangali will Always like to listen this song. It's also a Famous Durga Puja song. After listening this song many of the Bangali people's eyes were wet. Because they love Maa Durga So muchly. It's Also played During Durga Puja. Bangali people enjoy this song greatly. This song is an Emotions of Bangali People. It is also a great song for Stage Dance. This song is more special when a female singer singing this however it's a female voice song which is feeling so good in Female voice. This song make the atmosphere of any Durga Pandels so Great. "Old is Gold" this song is a perfect example of this word. It's an old song believe that it's fell like a Perfect song in Durga Puja. It's also a Meaningful Song for Maa Durga. This song is heavily used in Mahalaya. The Durga Puja with a Beautiful Theme and Beautiful Pandels make the atmosphere Great. But with a Great Theme Song makes it More Special for Pandels Viewers. Similarly 2years Ago(2016) This song played all over the West Bengal Durga Pandels. This song make the Puja Pandels atmosphere so Great. Listeners are heavily liked this song not only for previous time but for now and for future. So its also a song by which the people gets emotional. It is the 2015 theme song of Suruchi Sangha. We have already know the Suruchi Sangha has every year make something different from others. Following this they are made a Beautiful song in 2017 Durga Puja which is sang by the beautiful singer Shreya Ghosal. Similarly the 5th song it's also a Old But a Gold Song. Which is so valuable song for Bangalis. 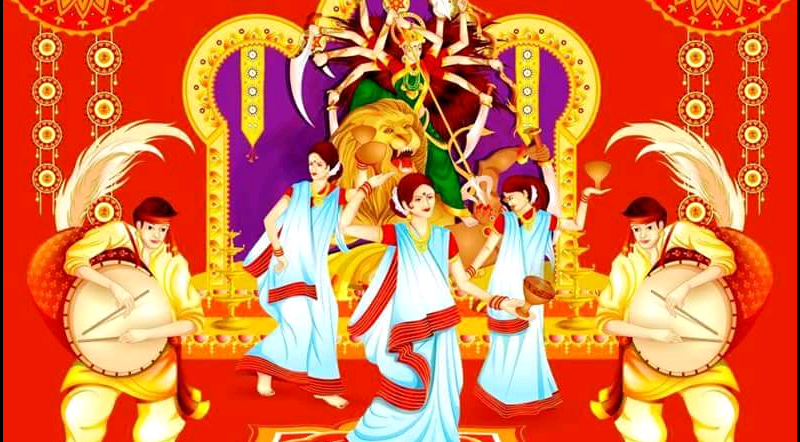 This song is the Welcoming song by which Bangali welcome Maa Durga in the Earth by playing Dhak-Dhol etc. It's a also a perfect song for Stage Dance for the Children which looks so cool. It's also a Special song for Bangali in Nowadays. It's a song of the Famous Bengali Actor Dev's Film Yoddha. No matter which types of mood it's This song will always Entertain you. 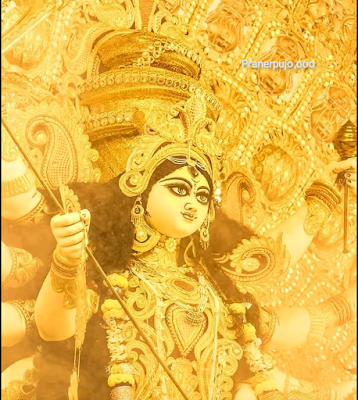 For Listing or Dancing it's a Super Best Durga Puja Song. Similar to the previous song it's also a Song of the Bengali Actor Dev. This is a Film's song called 'Paran Jai Joliya Re'. This song have everything that you want, this is a Dance song ,mood freshener song, Puja mood song, stage dance song etc. Which year this song was released it makes the west Bengal something special, Every people liked this song. 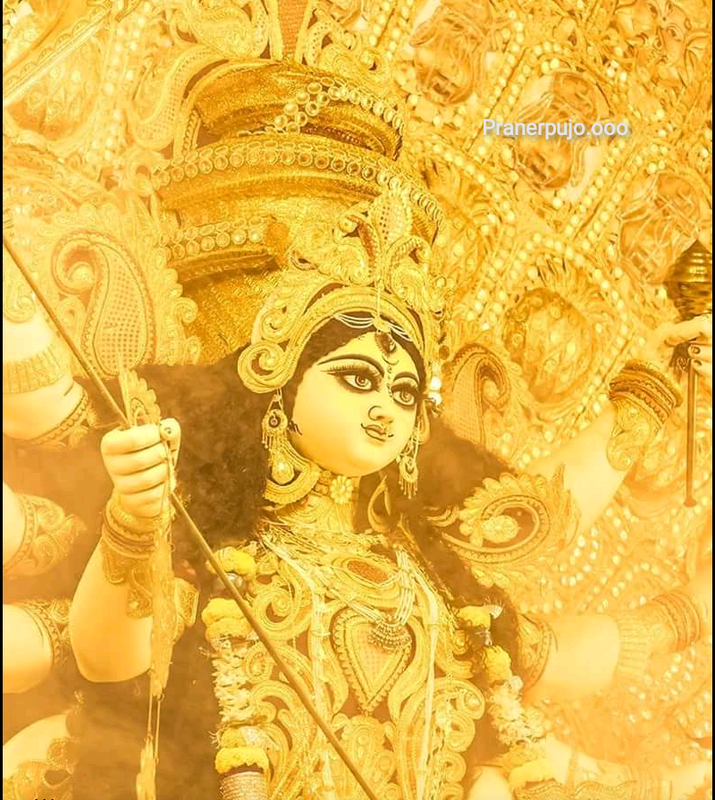 So Guys this is our choices for Best Durga Puja Songs, I hope you liked this and also find your Best Durga Puja Songs from here, so please Friends just comment your thoughts and Share This Article with your friends to make this Durga Puja more special.